A last moment announcement on my blog though it has been trailed pretty heavily elsewhere. I have been rather busy of late and blogging and tweeting have been far from my mind....more of that to come. Tonight I will be talking about the 'Olympic Golden Greats' series which Lucinda and I shot over the past two years on webinar hosted by Manfrotto. 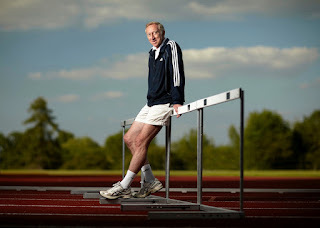 Even if you care nothing for sport you may be interested in the location lighting side of it. Really enjoyed your webinar today, many thanks. One question please, what were you wearing on your head in the swimming pool? I was wearing a GoPro Hero 2 for BTS video. Pleased you enjoyed the Webinar. 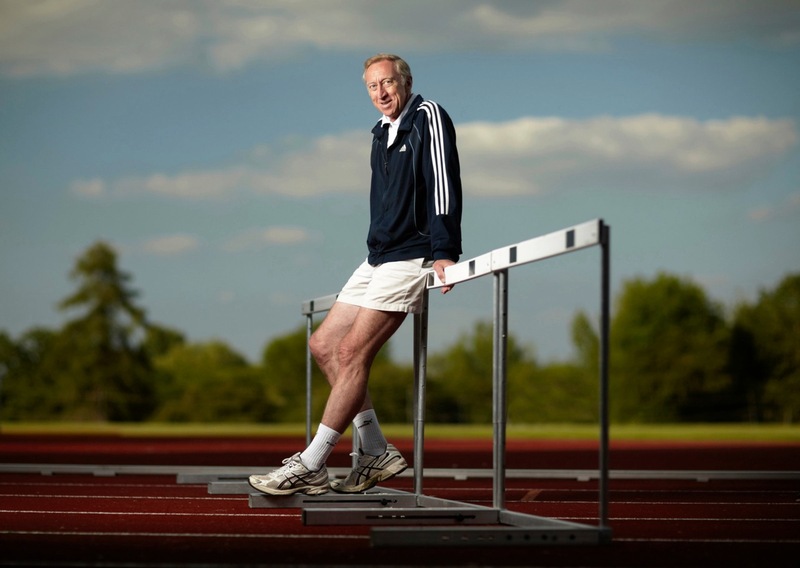 Thank you for your kind words, I hear you about the David Hemery pic, it has a certain something.